It’s that time of year again – the year-end statements are appearing in your mailbox, and the storefront tax-prep offices you never notice during most of the year seem to be blossoming like weird winter flowers. Will this year’s tax-prep season be less awful and stressful than last year’s? And more important, are there steps you can take during this year’s season to save tax expense and put yourself and your practice onto a sounder footing for 2016 and beyond? Ron Loberfeld will have answers for you. He and his firm provide accounting, audit, and tax services to individuals and small businesses in the Boston area and throughout New England. Should you consider incorporation or some other form of business organization? As a consultant, how should you think about retirement planning – and what does that mean during tax season? What about deductions for office in the home? What about rental income and expense? What can you do to minimize your risk of an audit? What can you do if you are audited? What should you be doing to protect yourself and your consulting practice from identity theft? 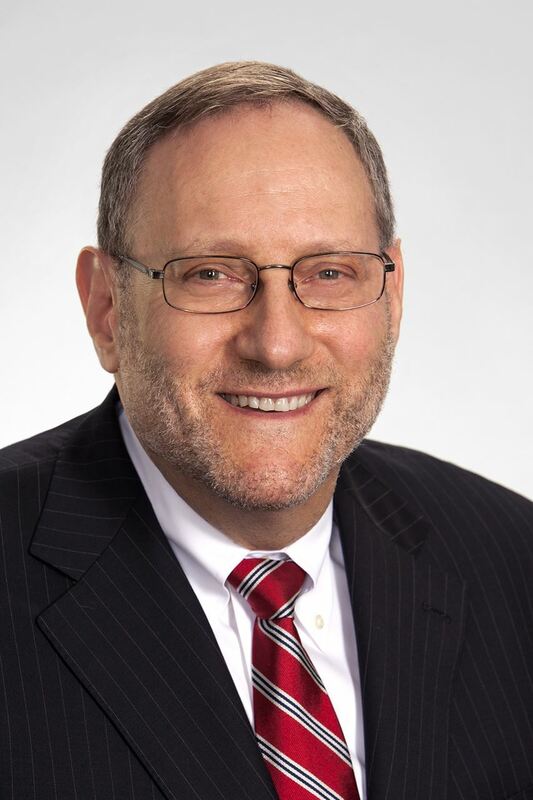 Ronald L. Loberfeld, CPA, is a principal and managing partner at Abrams Little-Gill Loberfeld PC (ALL) a full service Certified Public Accounting firm in Chestnut Hill, Mass. ALL provides tax, audit, and accounting services to high net worth individuals, organizations, privately held businesses, and family-based concerns, locally and across New England. The firm has established a reputation for combining quality, personal service, and value, and is recognized as a Fastest Growing Firm and Regional Leader in New England. Ron plays an integral role in ALL’s sustained level of growth, profitability, and success. His range of experience includes strategic business and tax planning, contract negotiation, bank financing facilitation, litigation support, management succession, ownership transition, and trustee services. Ron is a member of the American Institute of Certified Public Accountants (AICPA), the Institute of Certified Public Accountants in Israel, and the Massachusetts Society of Certified Public Accountants (MSCPA).